Are you looking for a Church where you can join others in meaningful worship, learn from powerful and practical Bible teaching, and also find a place to serve Christ? You can find all of this and more at Fellowship Baptist Church! 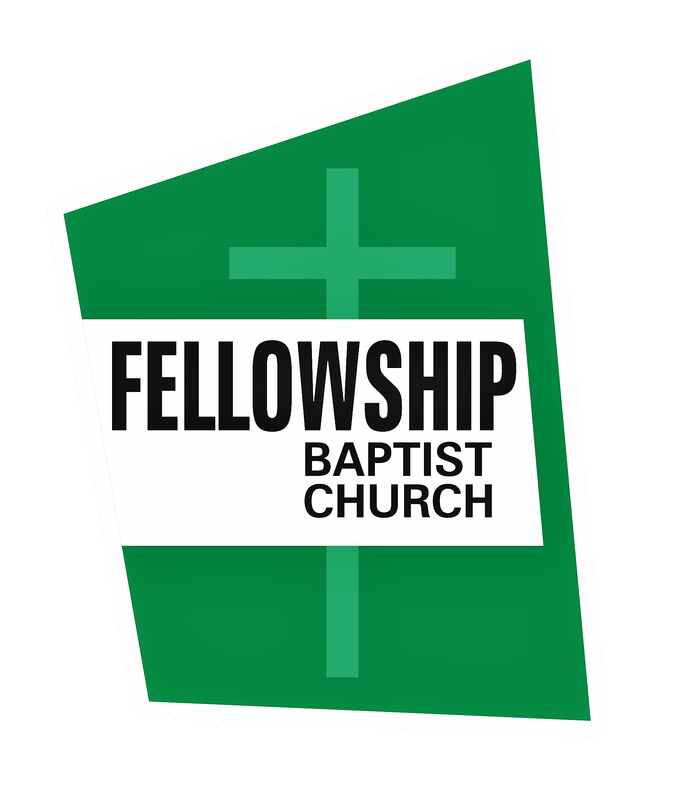 At Fellowship Baptist Church, we believe it is our commission to make disciples. Those who respond by accepting Christ as their Lord and Savior must be instructed in the faith. We believe that the disciples we produce should become mature believers who are involved in the work of the ministry. 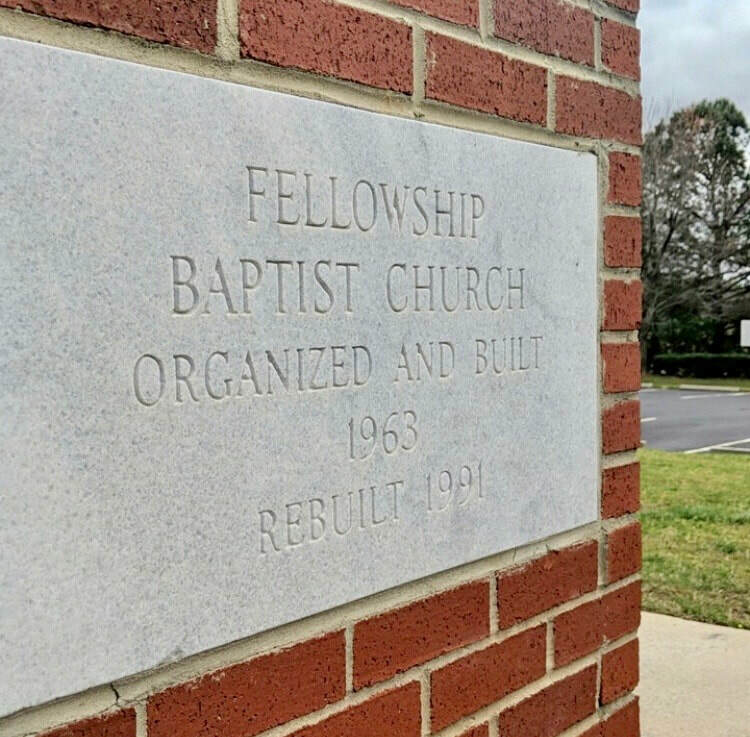 Those interested in becoming a member of Fellowship Baptist Church should begin the process by listening to the 5-part video series entitled The Foundations of Fellowship. These videos may be accessed by clicking on the link at the bottom of this page. Before listening to each video, click the link to the corresponding study guide and print it. Fill in the corresponding study guide as you listen to each of the 5 videos. After listening to all five videos and filling out the study guide for each, make an appointment to meet with the Sr. Pastor or Discipleship Pastor. Bring the completed study guides with you to that meeting.